It can be super fun to do decor for kid’s birthday party. This party inspired by Little Red Riding Hood story. Entry filed under: Uncategorized. 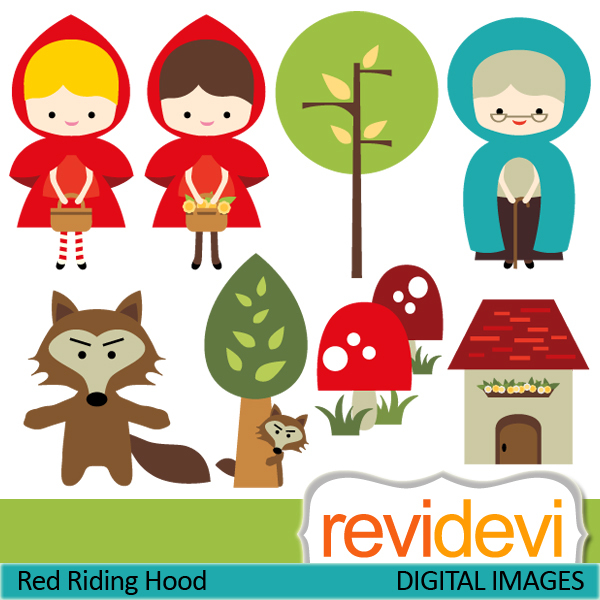 Tags: desser table, little red riding hood, party decor, red riding hood party, revidevi.